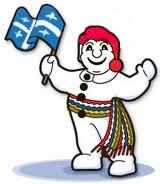 News from the French Department: The annual Carnaval de St.John Paul II is almost upon us. We are busy planning some exciting activities to celebrate the French culture and embrace our winter weather. This year Carnaval week will run from Monday February 25th, to Friday March 1st. Please check our website for more information and follow us on Twitter @sjp2_ycdsb. Vive le Carnaval! ... Continue reading "Carnaval 2019"
As a school community, St John Paul II will be organizing a Wall of Fame of distinguished Black Leaders who have impacted their communities over the years. The students will be involved in a backward research approach to guess who the distinguished individuals are. 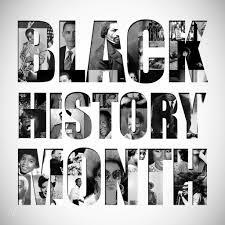 Each day commencing on February 4th until February 27th they will be given ... Continue reading "Black History Month"
We are delighted to have instructors from Bully B.R.A.V.E. visit St John Paul II School on Wednesday February 20th to conduct workshops with individual classes in grades 1 – 8. 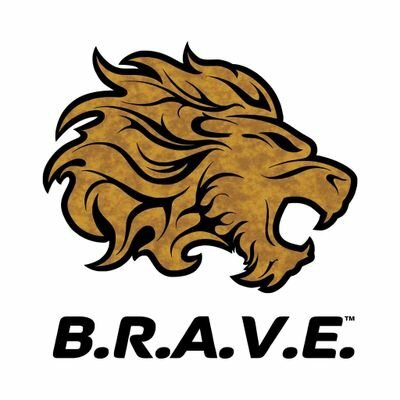 Students will learn to identify bullying behaviours, develop awareness and prevention skills, understand the role of the bystander, and practice B.R.A.V.E’s strategies. 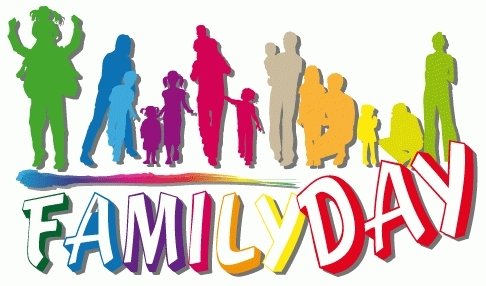 We thank our Catholic School ... Continue reading "B.R.A.V.E"
This is a reminder that Monday February 18th is designated as Family Day. There are no classes scheduled for students on that day. Classes will resume on Tuesday February 19th. Enjoy your long weekend! 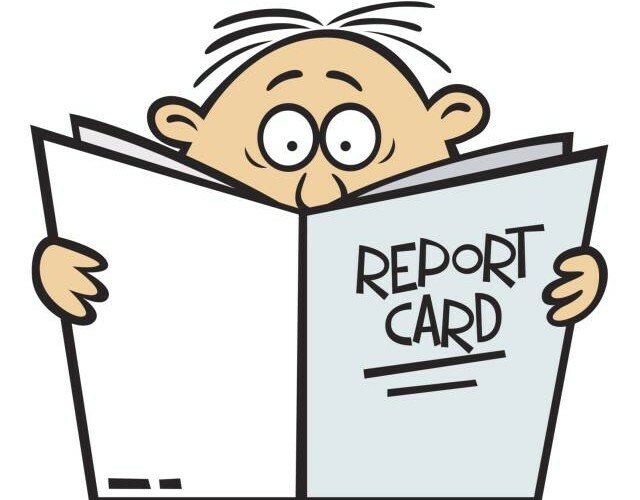 First Term report cards will be sent home with all students in an envelope addressed to parents/guardians on Tuesday, February 19th. Interviews will be conducted upon request by the Teacher or by the Parent. When reviewing your child’s report card, please discuss the learning skills and work habits in relation to student performance and ... Continue reading "Report Cards"
Friday February 1st, 2019 is designated as a PA Day. Teachers will be involved in professional activities throughout the day. There are no scheduled classes for students. Classes will resume on Monday February 4th, 2019. Enjoy the long weekend!